Enjoy The Taste And Health Benefits Of These Wonderful Berries Picked Straight From Your Garden. Blueberries are a great fruit to grow! 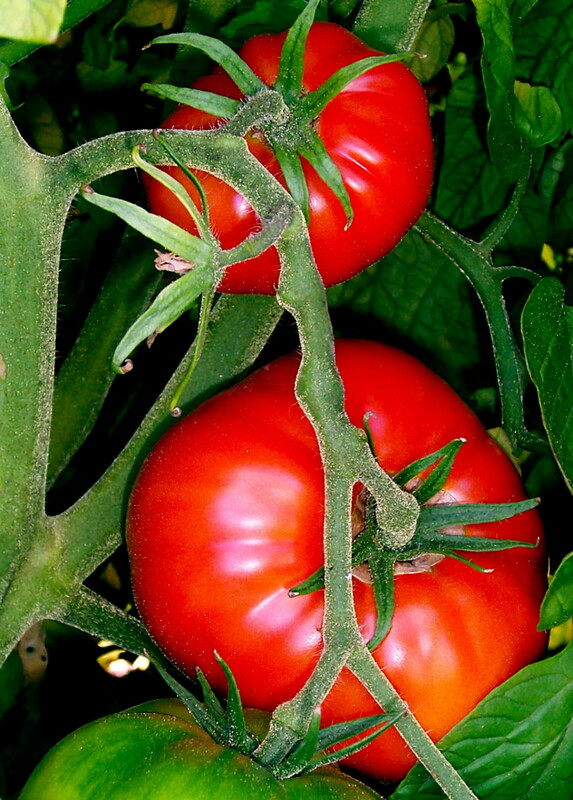 Not only are they full of antioxidants, making them a healthy food, they taste great too. Nothing beats the simple pleasure of going into the garden, collecting a handful of berries, and serving them on your brakfast cereal, in smoothies, or as a desert. There are also suprising benefits to growing these bushes in pots. Shade can be a problem to growing many fruits but blueberries are one of the few that can tolerate some shade and still produce an ample crop. With conventional method of growing in the ground, choosing a plot that gets the maximum amount of sunlight possible can be difficult when taking in the different times of the day and position of the sun and the size, shape and foliage of surrounding plants at different times of the growing season. This is where the benefit of growing in pots and containers can be of benefit. Growing in pots and containers gives you the added advantage of being able to relocate the bushes in different places in the garden to make the most of the sunlight at different times of the year. 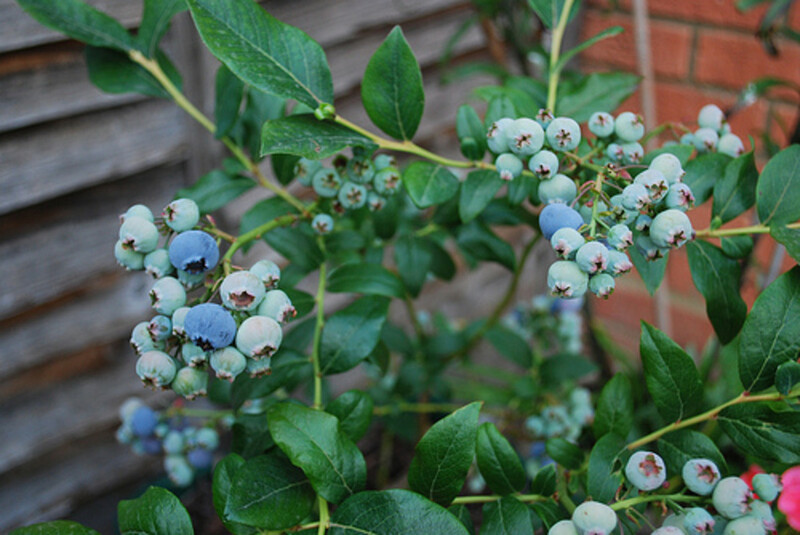 Even if your garden is small and you have to be selective with what you grow, blueberries are a worthwhile investment as they are ideally suited to container growing for another reason- the blueberry bush requires acid soil with a pH of 4 to 5.5 to grow best. This makes them Ideal for container growing as the acidity of the growing medium can be controlled easier than plants in the ground. The best medium to use is ericaceous compost, easily purchased from garden centers and nurseries, with some added grit to encourage drainage. If possible, it's better to use rainwater for the bushes as tap water can be too alkaline due to the minerals in it. If it's not possible to use rain water, boil tap water and allow it to cool before watering. Mulch the surface with shingle to help retain the moisture and stop the pots from drying out. Mulching can be functional, such as wood chippings, or a more decorative option would be to use slate or shingle. To check if the pot needs watering, simply stick a finger through the mulch into the compost regularly to check how dry it is, as the mulch prevents this from being easily seen. 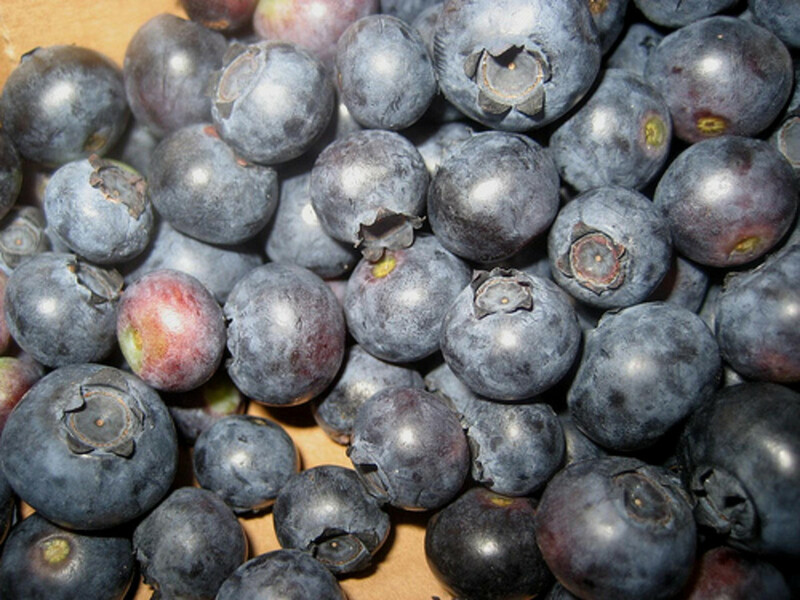 A general purpose organic feed is suitable for blueberry bushes. Just check it doesn't contain any calcium or lime, which alter the acidity of the ericaceous compost. If you have just one bush you will get some berries, as blueberries are self fertile, but if you want a more abundant crop grow two or more different varieties near to each other. They thrive much better with cross pollination and will crop for a longer time. Blueberries are perennials which mean they will grow year after year. They require little maintenance; prune back a quarter of the old wood after two or three years of growth. Not surprisingly, birds will happily feast on them if they get the chance. The simplest and easiest solution is to protect the berries from birds using netting or fleece. 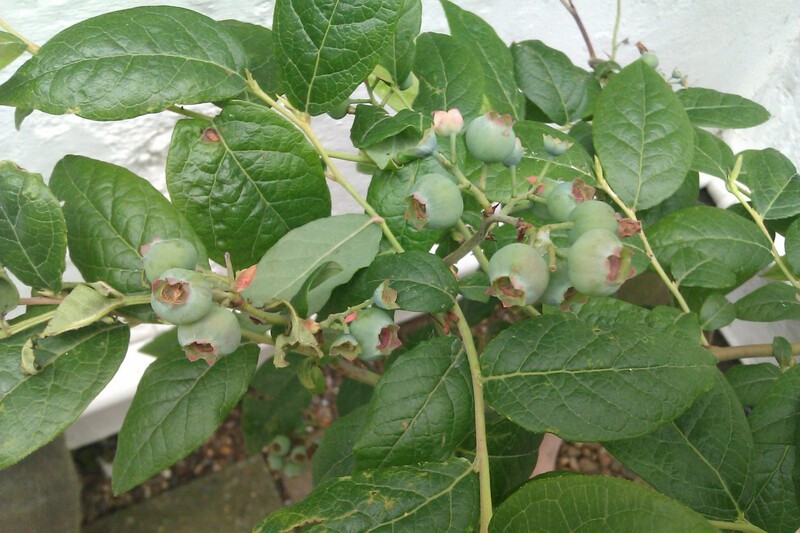 With the high prices of blueberries in the shops it makes sense to grow your own. Once they have the right conditions to grow, blueberry bushes require minimal care and maintenance and should provide you with plentiful crops year after year. Red, White and Black Currants are relatively easy fruits to grow and do well in pots and containers. They require little in the way of care and maintenance, and by following some simple tips and advice will provide you with amble crops. There can be nothing better than picking fresh cherries from your very own trees. But what if you only have a very small garden or just a small patio or back yard. Well, cherry trees can be successfully grown in pots and containers. Many fruit trees will do well growing in pots and containers. If space is limited, this is an ideal way to grow your own fresh and tasty produce. 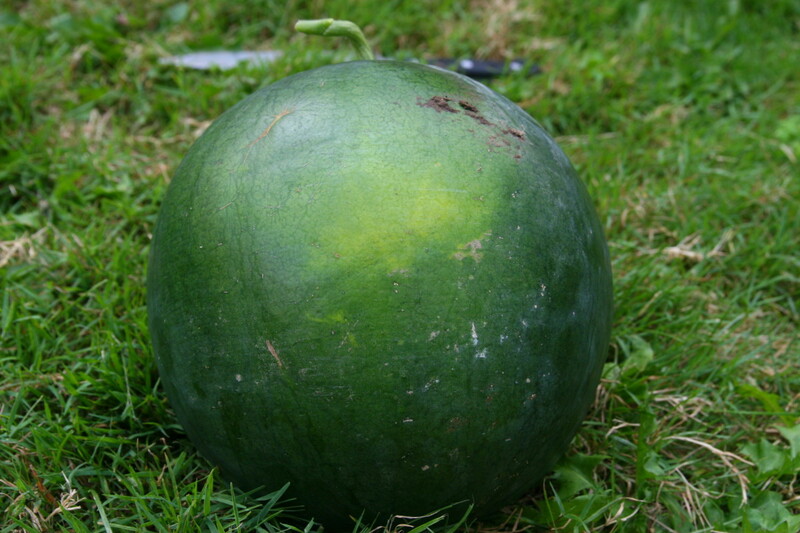 Follow these tips and advice, and you too can enjoy your very own home grown fruit. Apples are one of the most popular fruit and it’s not surprising why. There is a wonderfully large variety of apples to choose from and many varieties are ideally suited to being grown in pots and containers. I used 3/4" conduit 10' long and made hoops with conduit and put them on metal rods 10'apart and put netting over them . no problem with any birds or animanls. Great hub, I struggle to get blueberry here in South Africa. Voting up. Never considered growing them in containers, but nothing ventured, nothing gained. Since I'm a bird enthusiast, I'll have to cover my plants because they will eat every berry in site. My dogwoods are covered in berries in the fall and stripped bare by the mockingbirds, robins, etc. Blueberries are great aren't they? I am glad you enjoyed this. Ah, yes. We had to use some netting for a while to protect them from the birds. My daughter is a blueberry fanatic - so much so we planted eight bushes. 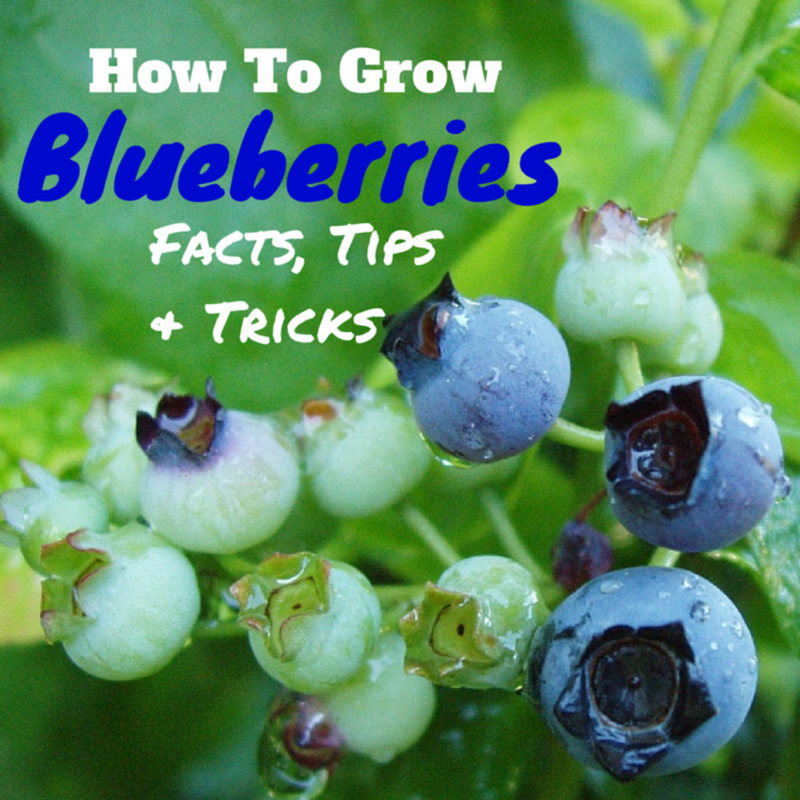 Your tips on fertilizing blueberries is helpful. Berry good hub! Voted up and useful. I have often wanted to grow blueberries but I have a bird situation also. Great hub. Voting it up.